WHAT MY NETWORX CONTRACTOR DID FOR MY DAD: Replaced roof of my Dad’s house that is up for sale. WHY WE CHOSE HIM: Speed, price, and professionalism. My dad is in the middle of trying to sell his house, but suddenly we noticed that the garage roof was rotting. Actually, he doesn’t use the garage much – he doesn’t park in it – so it was one of the people who came to look at the house who ended up telling him about it. They were quite interested, but obviously didn’t want to buy it with a rotten roof on the garage. So we had to look for a roofing contractor who could fix it … fast! Because it was our first roof experience, we didn’t know anyone to hire. So I googled “roofers near Westland” and the Networx link came up with local roofers. Obviously, we wanted quality, but speed was also very important. When we contacted Brian of Brimar Exteriors, LLC, we told him that we had some potential buyers coming out, so he said, “Well, I’ll have it done for you Wednesday if you tell me today I’ve got the job.” I answered, “Okay.” The price was right and we hired him on the spot. I was impressed by the speed of how he responded. When I told him our situation, he was at my dad’s house within 45 minutes and he had a new asphalt shingle roof completed by Wednesday, as he had told us. He did a great job. He was also very, very professional. If you want somebody whose quality, speed, and price are right, I would absolutely recommend him. We’ve never had such service. He walked around with my dad and my husband and reassured them that everything would be taken care of -- the right way. 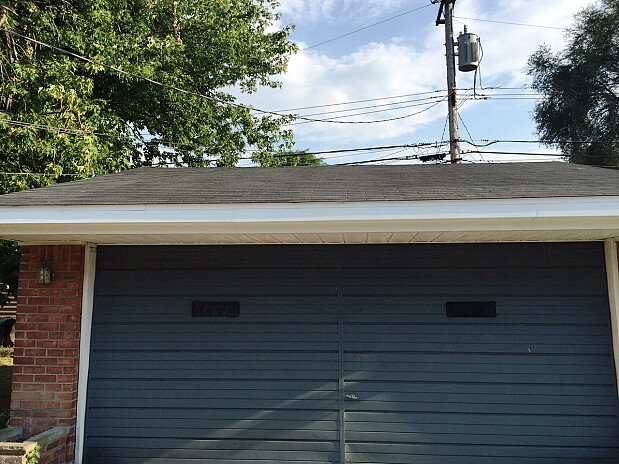 Apparently, whoever had done the garage roof prior did not do it right. Brian showed them where the other folks had gone wrong and he made sure it was done correctly this time. We really appreciate that. We’d give him about a 9 out of 10 for cleanup. My dad’s daughter finished cleaning up after them but that’s okay. It was miserably hot and he was out there for us so fast that I wouldn’t want to complain about him. I think customer reviews are extremely important. Otherwise, you’re kind of at the mercy of whoever you hire. What I really liked about Networx, though, is somebody called for a follow-up to see if a roofer had gotten in touch with me yet. So that was really nice and really helped ease our minds. My dad gave him a down payment and we were wondering, “Did we just kiss away $1000?” When your rep did a follow-up to make sure that we received calls from these gentlemen, we felt so much better about it. 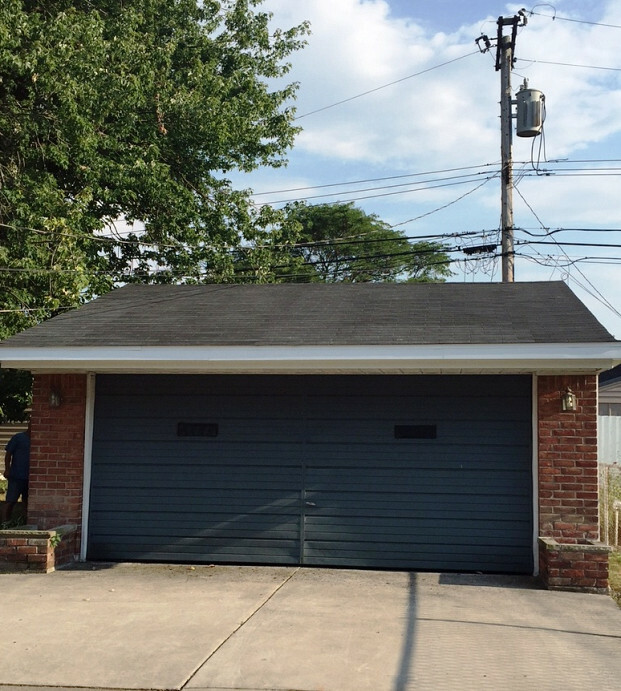 The real estate agent just posted the revised information about my dad’s house with new pictures – including the garage roof. It looks great! We’re very hopeful about the sale.